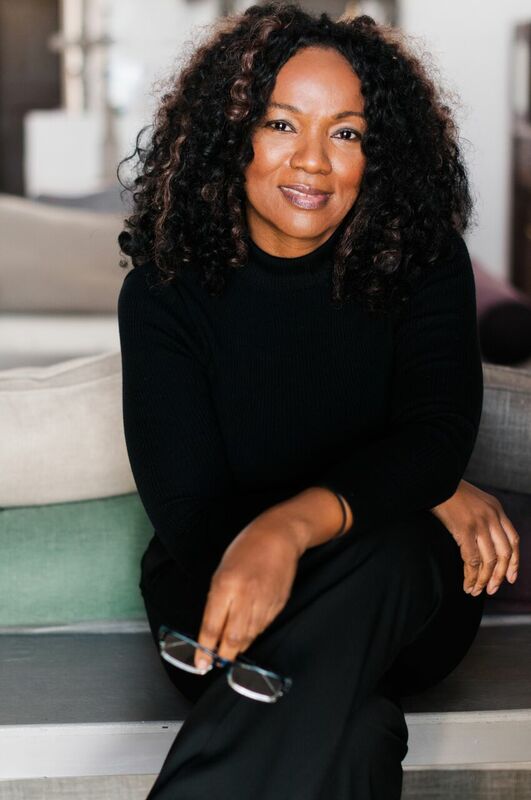 Dentist and Forbes 2018 entrepreneur to watch Bunmi Aboaba launches The Sober Advantage, a holistic, handholding approach to combat addiction. She combines personal attention, bespoke coping tools and energy healing after her own near-death experience from drinking. THE SOBER ADVANTAGE brings a unique brand of sober coaching, companionship and intervention to the next level in the UK for the first time, after Founder Miss Aboaba decided to use over a decade of sobriety and of supporting others to launch her groundbreaking technique as a business. By using people’s biology, psychology, social and spiritual life, she believes she has tapped into a way of boosting the impact she can make on an addict’s sobriety - and on their life as a whole. With spiritual response therapy, crystal healing and by being there for them in their own lives she aims to heal alcoholics and drug addicts from the inside out, after discovering first hand that a person’s happiness and success can only come from within. She uses, “energy healing tools”, to support their sobriety journey and blood tests to advise and support them on their diet to strengthen their constitution for their new life ahead. Her programme has proved such a hit that she’s been dubbed as an emerging entrepreneur to look out for in 2018 by Forbes magazine, and has endorsements from London addiction treatment centre The Charterhouse Clinic and from clients alike. Bunmi, 53, from London, said, "I was successful on the outside and scared on the inside. Alcohol helped marry the two until, one day, it didn’t. It just stopped working. “Failure wasn't an option for me. I was a professional and a single mum-of two, so I refused to ask for help. In the end it nearly killed me. “But eventually I came out of the other side, completely turning my life around. “Suddenly I knew that there would be other successful people who, like me, couldn’t admit defeat and ask for help. She discovered that the service was a hit with professionals, especially in the music industry. 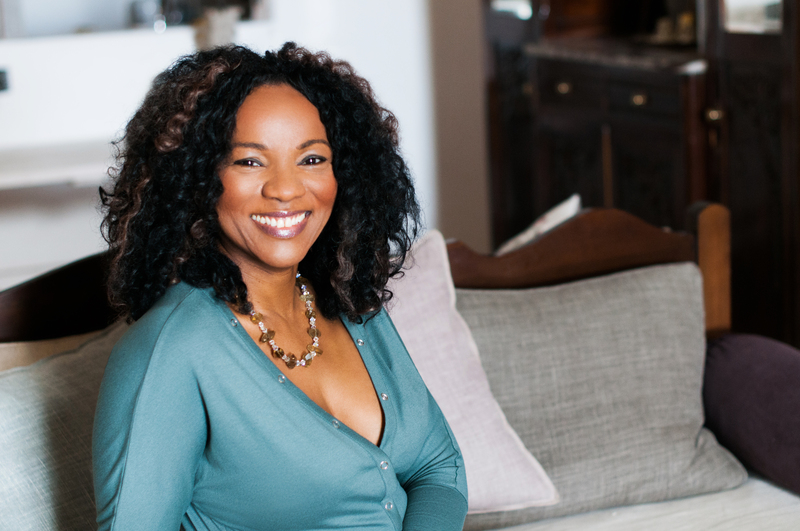 She now works with clients including CEOs, entrepreneurs and business leaders. Miss Aboaba continued: “After nearly losing everything, I found the holistic support that I needed. A decade later I’m sober and I’m happier and more successful than ever. “The idea of launching this business was the clearest vision that I’ve ever had. Using crystals might sound like a kooky idea to non-believers. But I’m living proof that alternative therapies really can make a difference. Obi Unaka, Treatment Director at Charterhouse Clinic, a private residential treatment centre in London treating addictions, behavioural health and wellbeing, said: “Since 2016, around 95% of our patients have been professionals still managing to function in their jobs. “Celebrities discussing their mental health struggles means professionals feel that they can come forward and seek help too. One Sober Advantage client said: “ Bunmi helped me turn my life around after years of drinking and drug taking. ● Sober Companionship: Got an important event coming up? Are you afraid that you won’t be able to cope without a drink? Get extra support with a Sober Companion. A specialist will seamlessly blend in as a friend or a colleague to make sure that you stay away from temptation. ● Sober Coaching: Crafting a schedule to fit around the client’s need, The Sober Advantage provides personal support, guidance and anything else needed post-treatment for extra protection. ● Intervention: The Sober Advantage can make a professional or a personal intervention. This flexibility can greatly increase the chances of success and of the individual actively seeking treatment.